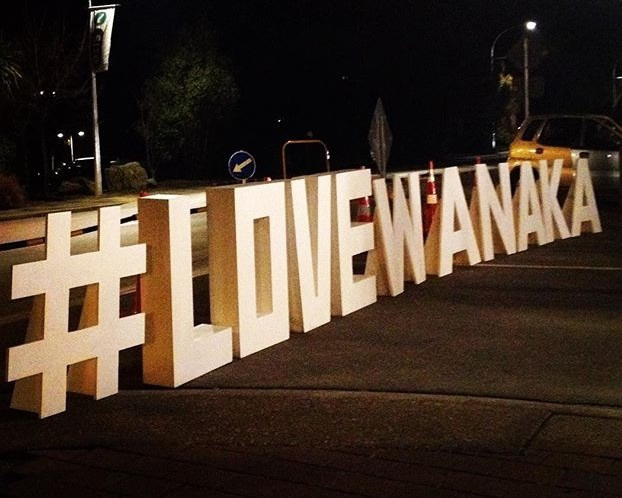 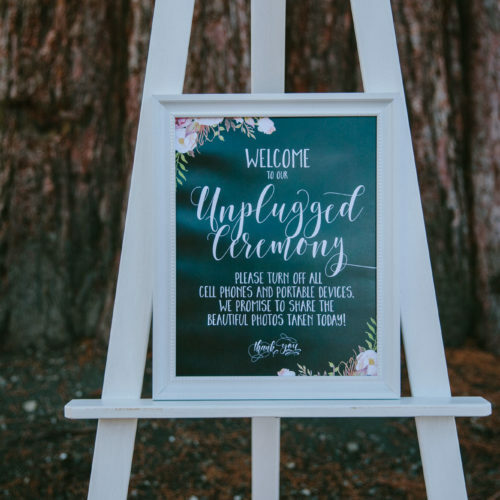 Our LARGE LOVE LETTERS will have everyone talking, taking photos and feeling the Love on your special wedding day. 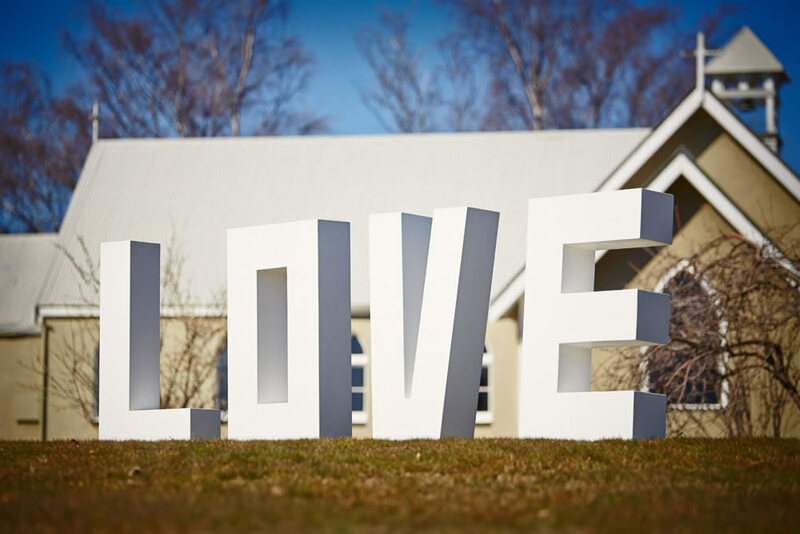 Our Large Love Letters are a great way to set the mood, Feel the love with these large Love Letters whether it be your wedding or a special event these Large Love Letters are sure to put a smile on your face and in your heart. 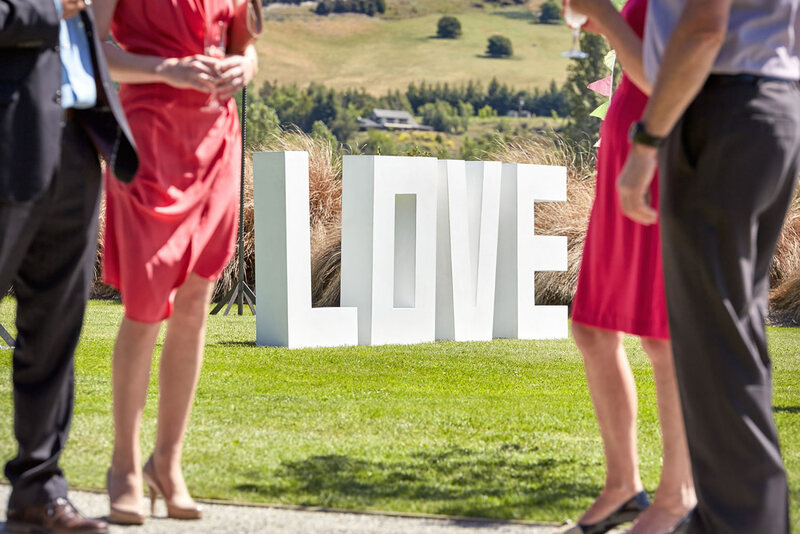 Letters for hire stand 1 meter high made of wood, painted white, are solid and sturdy and can withstand the Otago wind.